Greg P Bombing it 325! Greg and I started working together about 8 weeks ago and all he needed was a little tweaking. He came with great fundamentals and lots of speed! He hit this one 325 yards on the 17th hole at Morris Williams GC. Netanel Eldridge is 10 years old and has such a "natural" motion to his golf swing. With Netanel it is all about the details and focus of grip, posture and stance. After that, just watch him let it go! We are now focusing on getting him ready to play in tournaments. To do this he has to sharpen his short game skills and learn distance control with the putter. Follow this link for drills to help with your distance control. Aiden (8 years old) had been a joy to work with. He loves to communicate and is very mature for his age. He learns something new each lesson and his golf swing is getting better and better. Now we have to work on his putting. In this video he is working on improving his swing plane and he is hitting the ball great! 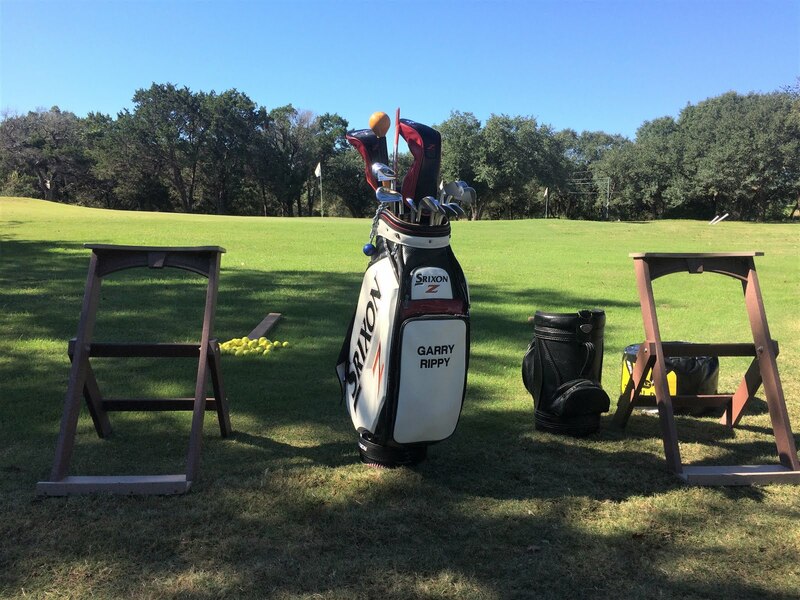 Follow this link to learn more about swing plane. Chandler Roberts started working with me while a sophomore in high school. He previously had been a football player and decided his future was with golf. When we started, Chandler had no previous golf instruction nor any tournament experience of any kind. We began building his game from the ground up and when he graduated from high school he was offered a golf scholarship to Hesston College in Wichita, KS. He is home for the summer preparing for the fall semester. 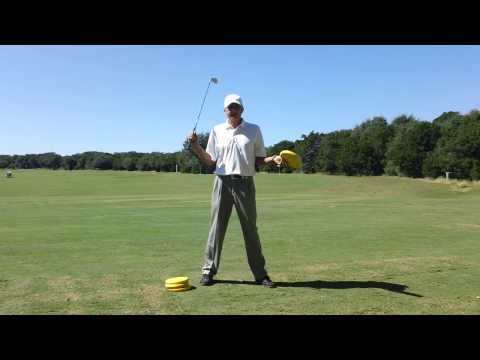 In this video he is working on improving his takeaway. The biggest issue is he was getting the club too far behind him on his backswing so I prescribed the 1-2-3-4 drill to help keep the club in front of him on the way back. Follow this link to see the drill in full. Congratulations to Zach Slayton for his invitation to compete in the Pure Insurance Championship at Pebble Beach, CA.